Approximately 31% of Vietnam Veterans and 10% to 20% of Veterans of the War on Terror live with PTSD. 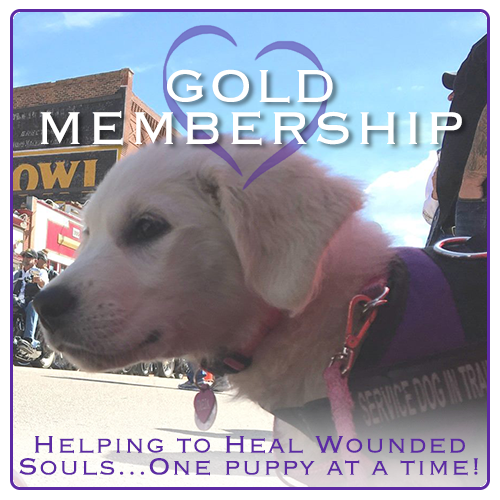 Your membership dues go further because 100% of your donations go directly to the puppies, veterinary care, and the training. We do this through our Foundation Donor program which covers all of our overhead. We feel this sets us apart from other charitable organizations and is exemplary of our culture of serving veterans making the most of every resource. Veteran’s Puppy for Life is a 501(c)(3) nonprofit organization, so your membership is tax deductible. 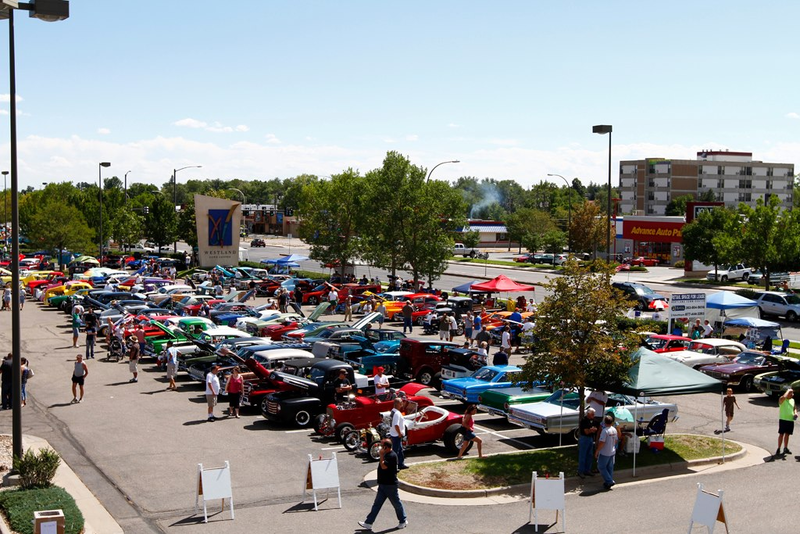 All monetary donations are acknowledged in writing. Includes: Membership certificate, car window decal, and single enrollment in VPFL Online Puppy Pre-School Virtual Course. Includes: Membership certificate, car window decal, single enrollment in VPFL Online Puppy Pre-School Virtual Course, and Veteran’s Puppy for Life T-Shirt. Includes: Membership certificate, 10 car window decals, single enrollment in VPFL Online Puppy Pre-School Virtual Course, Veteran’s Puppy for Life T-Shirt, and VPFL numbered Challenge Coin. Includes: Membership certificate, 20 car window decals, Veteran’s Puppy for Life Polo Shirt, and VPFL numbered Challenge Coin. 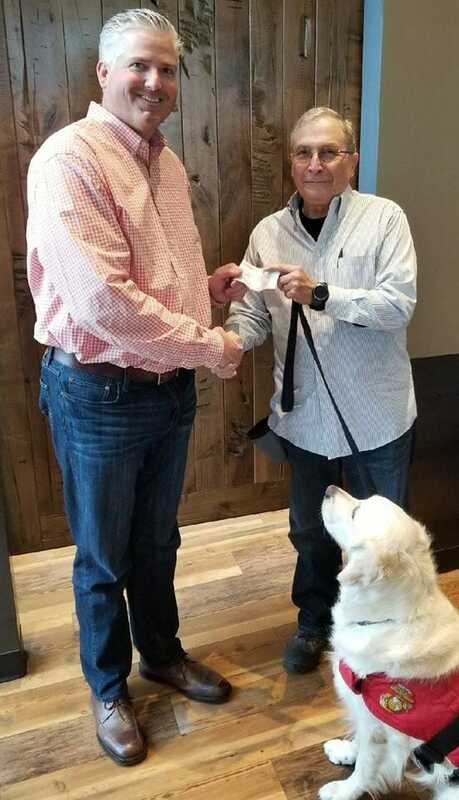 Includes: Framed membership certificate, Veteran’s Puppy for Life Polo Shirt, VPFL Corporate Challenge Coin wall plaque presentation by a VPFL Veteran Recipient with their service dog, and a half day Puppy Love visit by one of our puppies at your office. “Giving is not just about making a donation. Our EIN number is 81-2903628. Click here to download a copy of our 2016 Audited Financials and our 2016 Annual Report. Click here to download a copy of our Form 990 from 2015 and 2016. Can’t find what you are looking for? 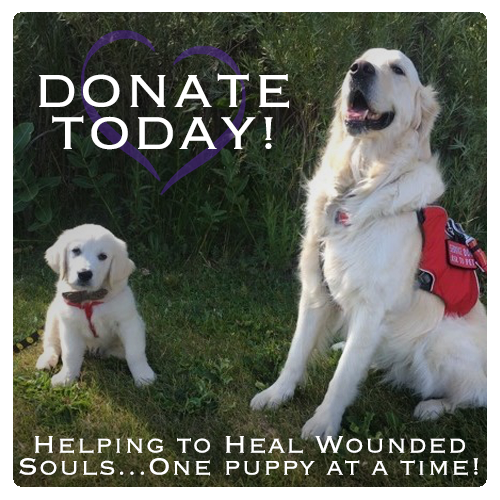 Please email us at custsvc@vetpuppyforlife.org to let us know what you need and how we can help you help us.